The new MuscleBlaze® 30g Protein Bar gives you an impressive dose of 30g of protein per serving. 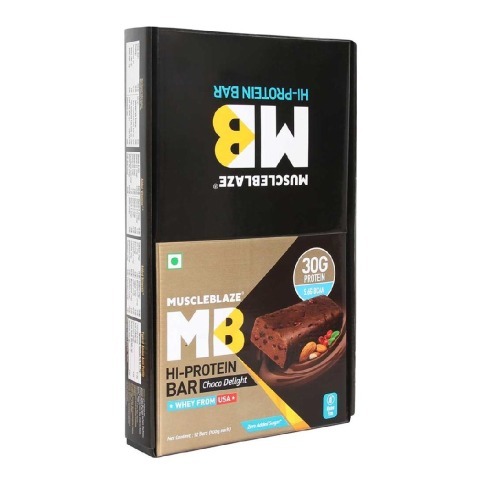 Made using the quality Whey Protein, this bar contains nothing but the best ingredients to be the revolutionary bar that is perfect to boost your muscle synthesis as well as to calm down those stubborn hunger pangs. Enriched with glutamic acid, this bar ensures that you never run out of essential nutrients to keep your muscle synthesis going. Grow big and tough muscles with this bar containing EAAs and BCAAs which fuel your muscles with amino acids to aid in the protein synthesis. The new MuscleBlaze® Protein Bar with 30g protein is crafted using the Whey imported from the international sources to ensure the top-notch quality in the best way possible. Now your protein comes wrapped in a bar so that you can just unwrap it and dig in whenever you need to refuel your reservoir of protein. 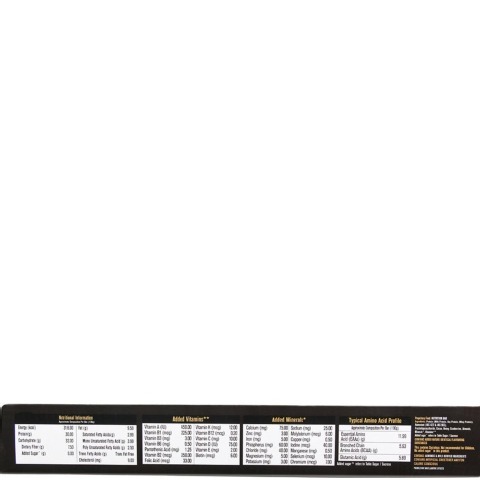 This bar contains exquisite ingredients profile to fulfill the needs of a fitness enthusiast. 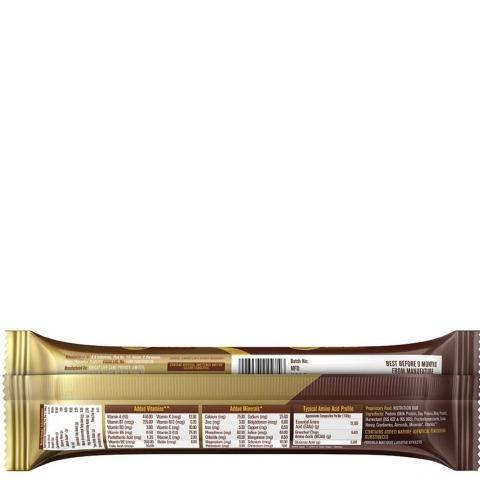 The bar is crafted using a protein blend where Whey Protein isolate plays a key role. 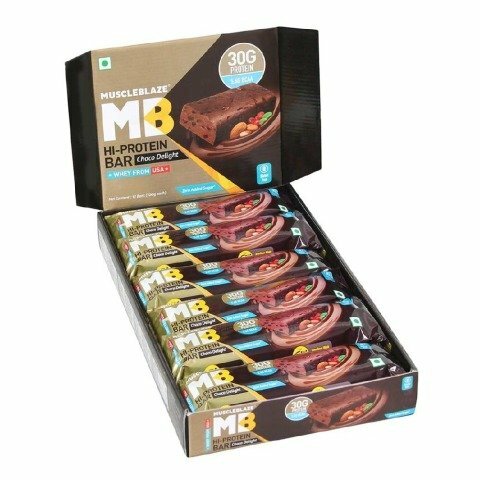 This bar contains the maximum amount of Whey Protein Isolate while maintaining the flavor and aroma of a scrumptious snack which you can grab anytime and anywhere. 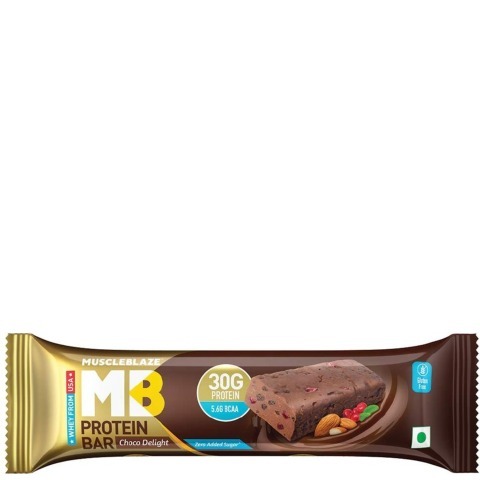 If you find drinking your protein too much of a work, then this bar can be your savior for you pre, and post workout protein needs. 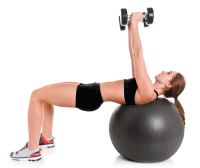 Everyone likes a fit body, but uninvited hunger pangs alter our fitness plans. To teach those hunger pangs a lesson, dig into the new MuscleBlaze® Protein Bar with 30g of protein and satiate yourself without feeling guilty. 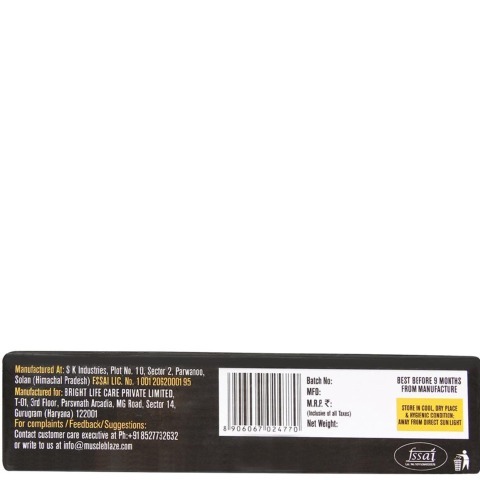 Contains 13g of net carbs from clean sources, this bar is available in rich Choco-Delight flavor with the goodness of tangy cranberries. The bar provides 5.9g of Glutamic Acid per serving which helps in muscle growth and athletic performance in bodybuilders. This enzyme also boosts the performance of other protein supplements when used in a proportionate manner. 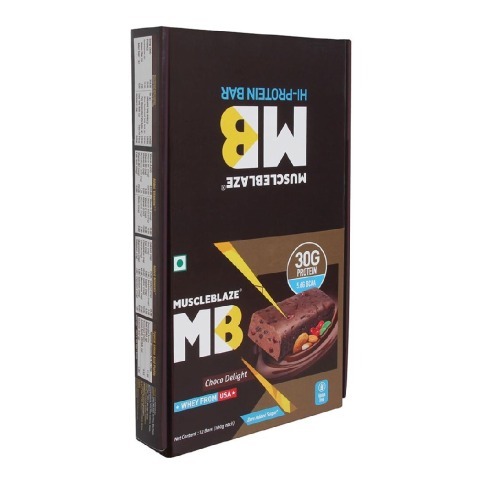 With 27 vitamins and minerals, this bar gives a boost to your immunity while keeping you fit and healthy to take up tougher bodybuilding challenges and strong immune system. Fibre is the guts’ bets buddy as it helps the gut to be healthy and moving. It helps keep the gut clean by eliminating harmful bacteria and unnecessary nutrients. 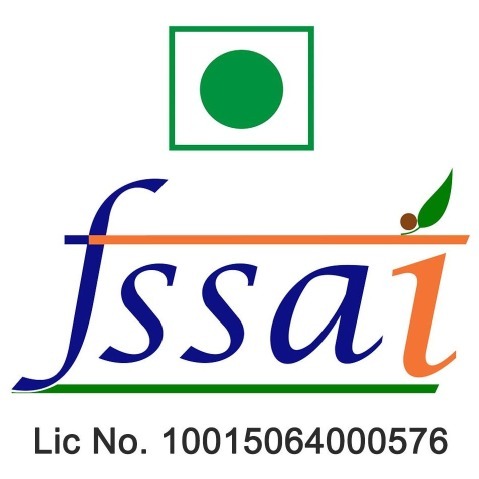 Omega fatty acids also play a very important role as it promotes the synthesis of good fats over bad fats in the body and boosts the bone and joint health. 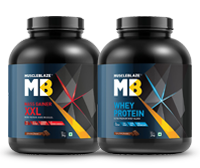 Two most dreaded ingredients for fitness enthusiasts, MuscleBlaze® have kept a keen look to eliminate Added Sugar and Gluten from the new bar so that you can have a heartful and guilt-free munching anytime and anywhere. It is ideal to consume MuscleBlaze® 30g Protein Bar either before a workout or after a workout. 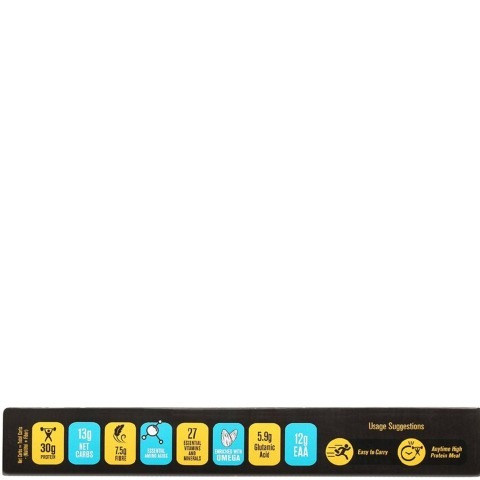 This bar also makes a healthy pick for people who are always on the go and want to eat healthy and clean snacks while eliminating the unhealthy snacks. With its compact size, this bar fits perfectly in your bags and pockets to be within your easy reach.